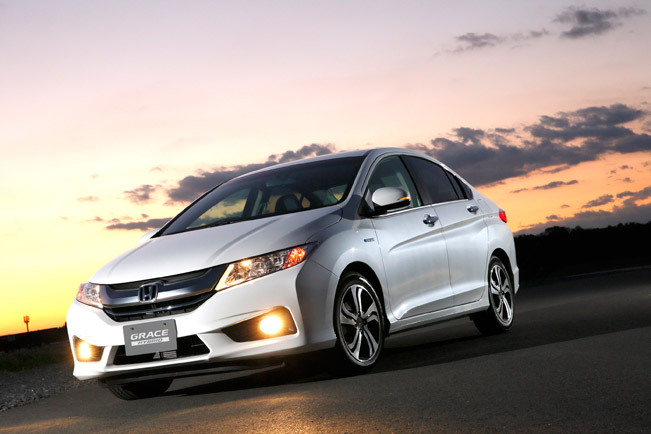 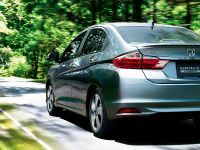 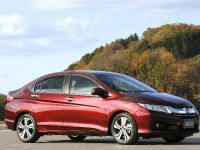 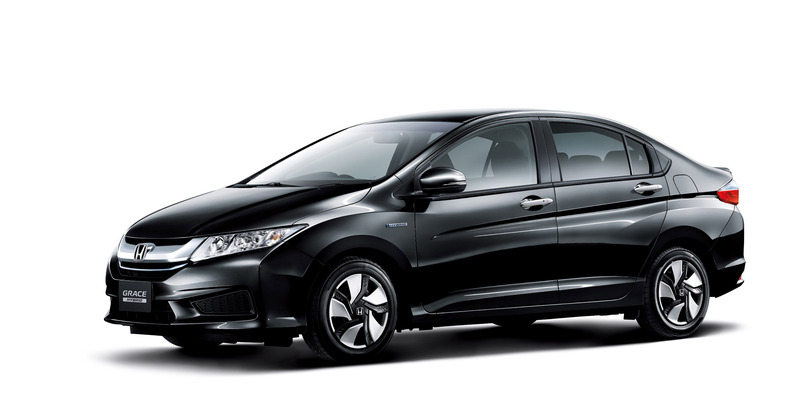 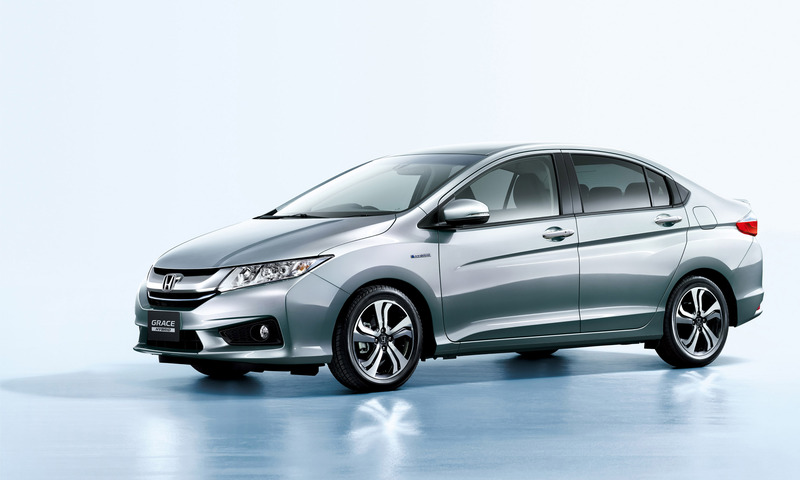 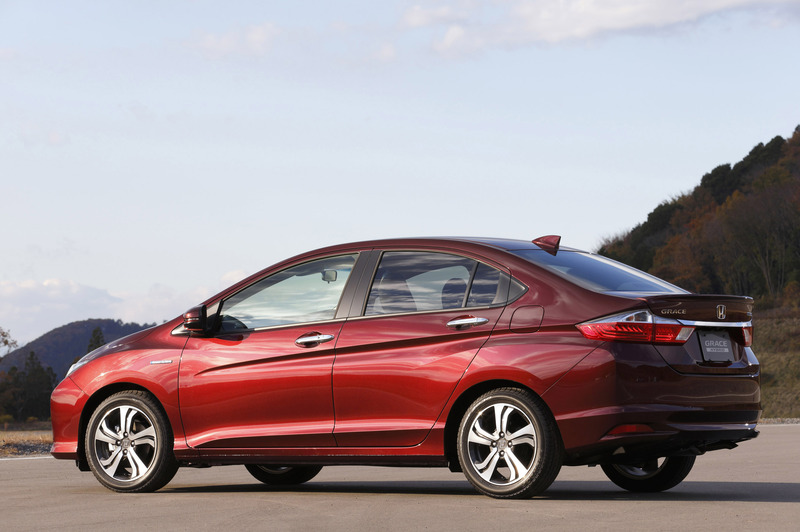 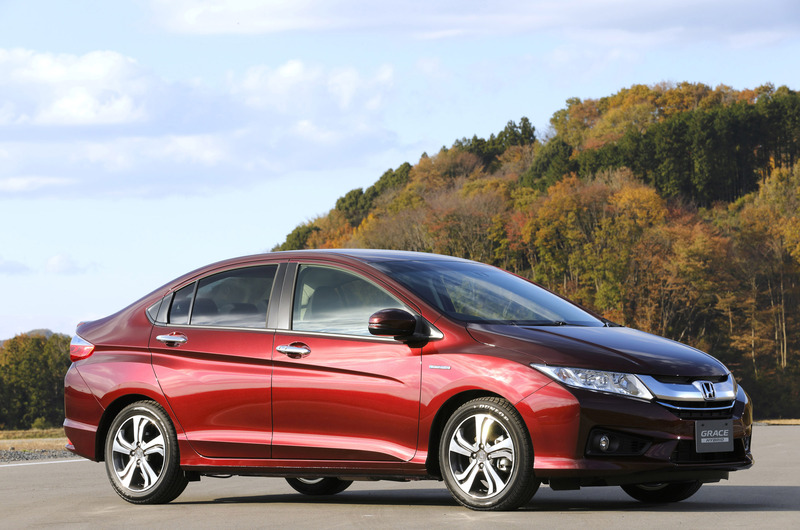 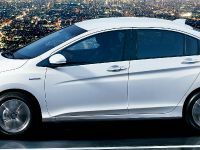 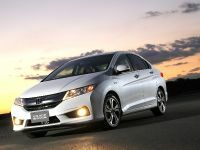 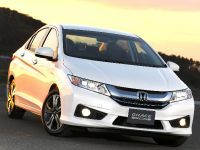 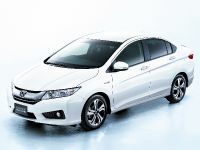 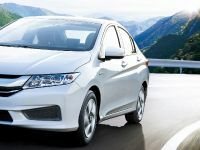 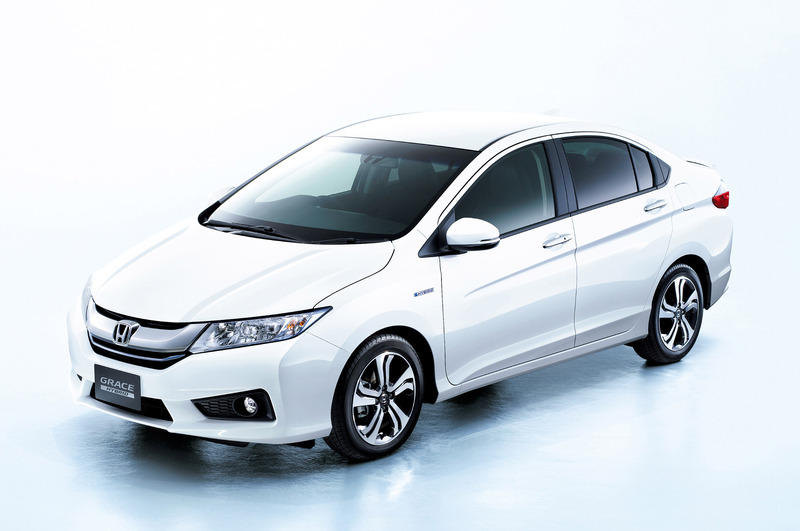 Honda Introduces Most Efficient Hybrid Sedan Named "Grace"
2015 Honda Grace is the next Hybrid sedan specifically created for the Japanese market. 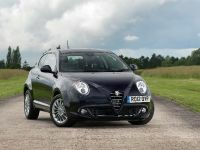 The car has just made its sales debut in the dealerships in the country. 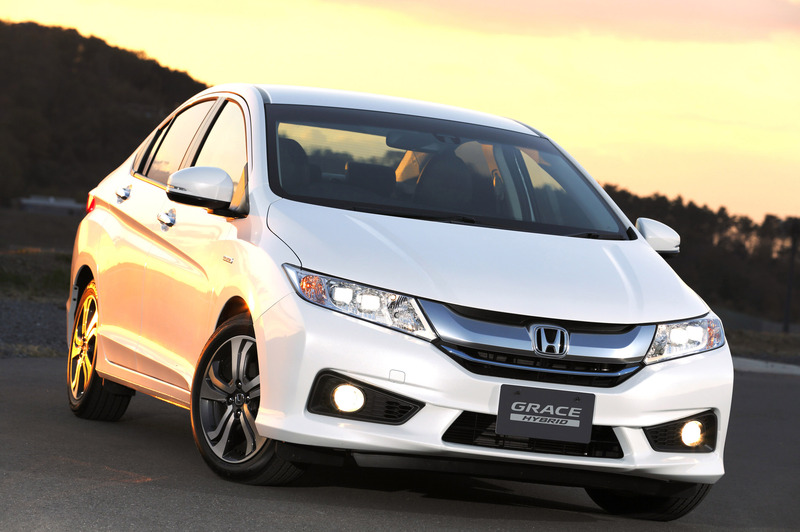 Grace has been developed as a compact sedan which delivers excellent handling and fuel economy. 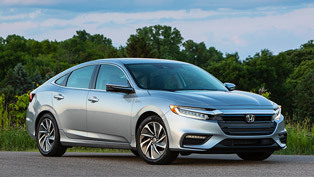 This is quite a strange name for a sedan, especially a Honda one, but the name represents the passion of the development team to create a sedan which envelops the time people spend in the vehicle with their loved ones. 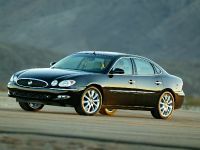 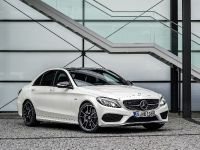 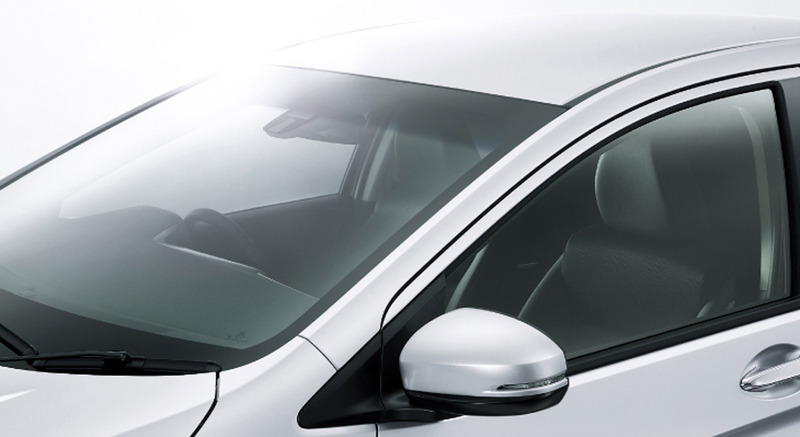 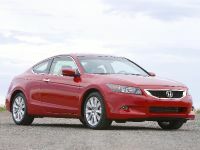 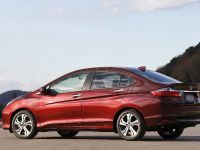 The car also offers spacious cabin, stately styling, high visibility and tactile qualities and agile driving experience. 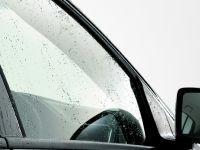 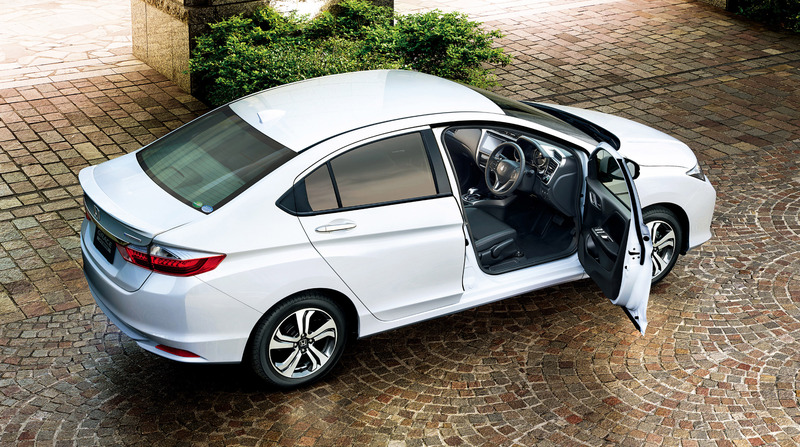 In addition, there is not only enough space for the rear occupants, but Honda has also provided comfort and perfect quietness for those at the back of the car. 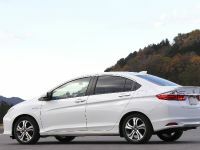 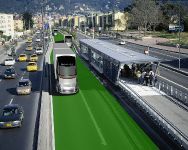 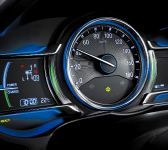 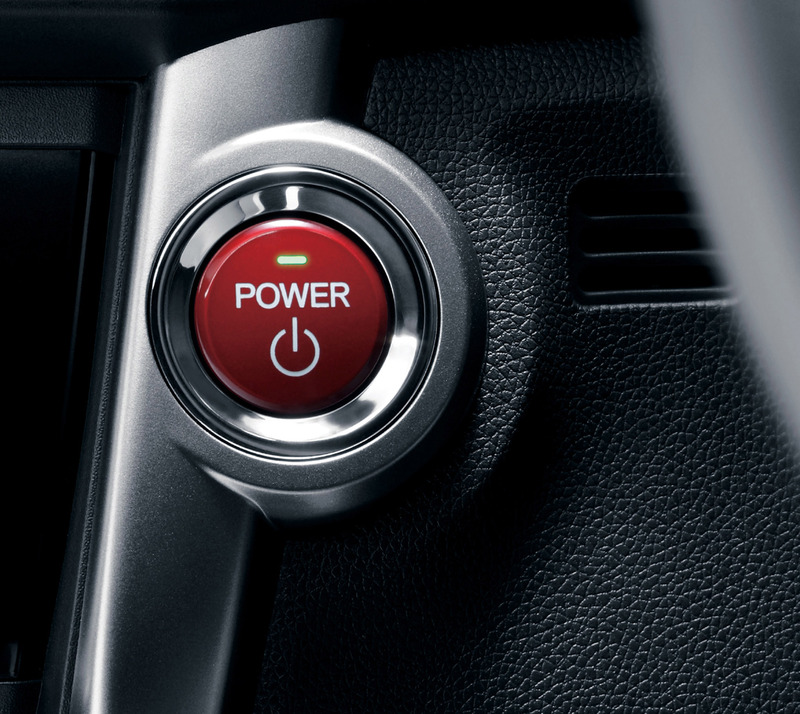 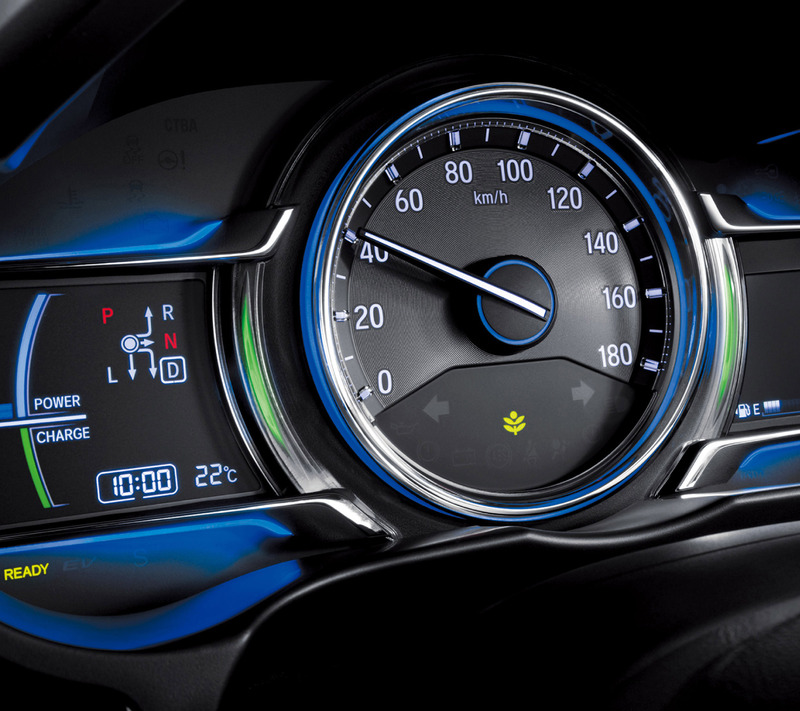 The vehicle is powered by the SPORT HYBRID i-DCD one-motor hybrid system. 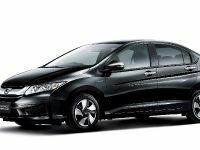 It enables the driver to start in EV mode and achieve outstanding fuel economy of 34.4 km/L as well s dynamic driving performance. 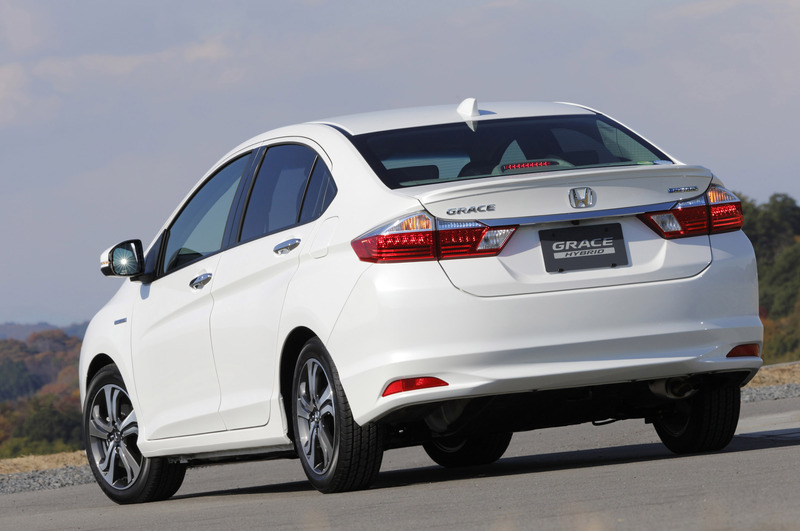 Moreover, Grace is also available with a 4-Wheel-Drive. 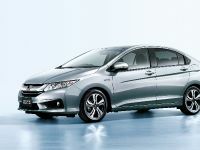 The powerplant mbines a 1.5L Atkinson cycle DOHC i-VTEC engine, 7-speed DCT with built-in high-output motor and the IPU with a built-in lithium-ion battery. 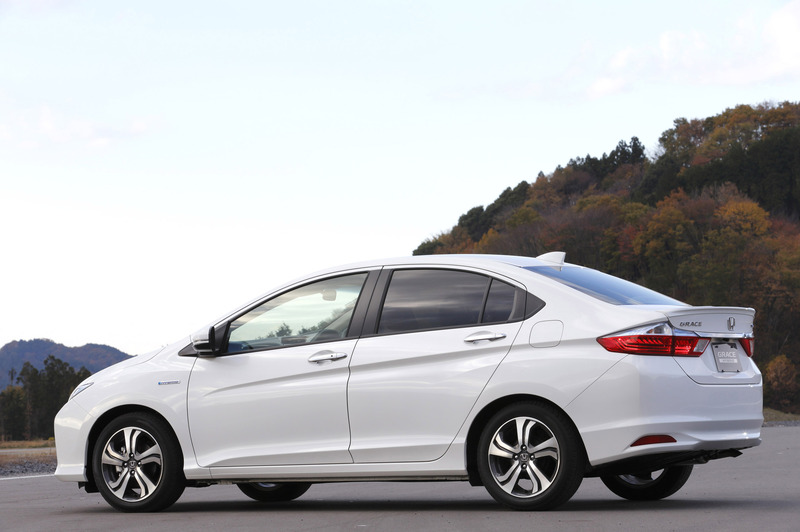 Due to exactly this powertrain, the car realizes its outstanding fuel. 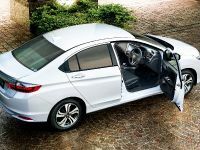 In addition to Grace's long wheelbase is the large trunk space with a capacity of 430L. 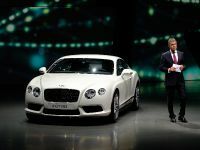 The LWB, which expresses the ample size of the vehicle, was combined with a coupe-like elegant form. 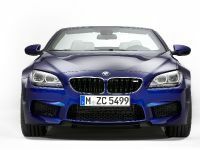 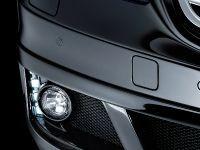 The platinum-plated front grille is complemented by LED headlights. 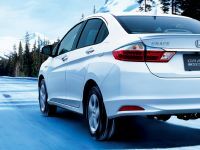 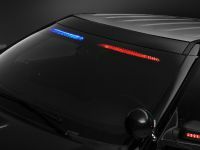 At the back, the rear lamps extend horizontally to the trunk lid and chrome-plated license plate garnish. 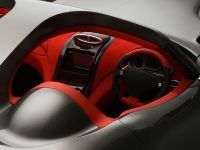 Inside, we see that much attention to the detail has been paid. 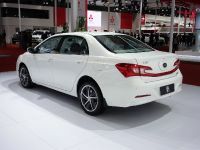 For example, the rear seats were developed with cushion thickness and softness, and tactile quality of surface materials. 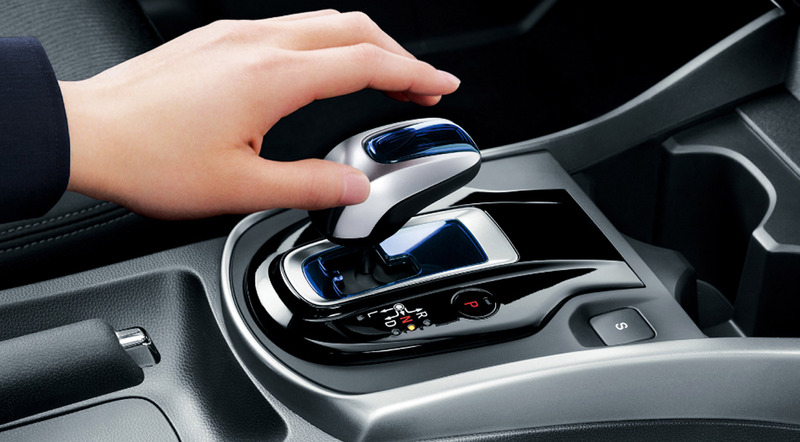 The air conditioning outlet for the rear seat occupants is placed on the back end of the center console. 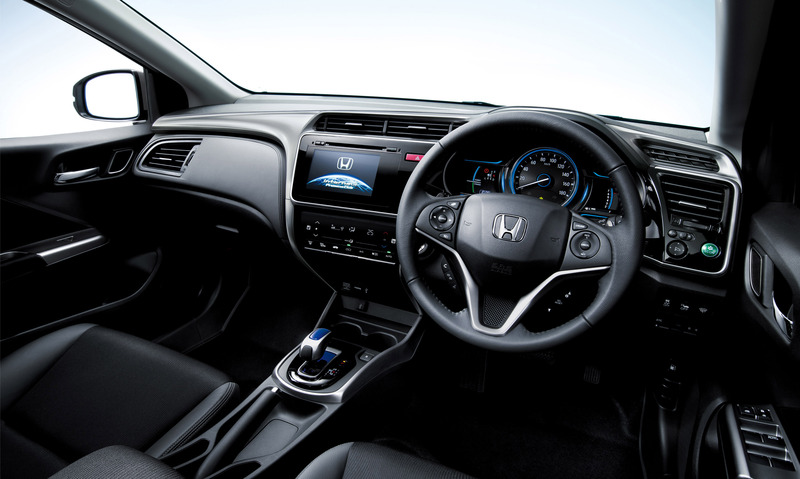 As for Grace's eight-speaker audio system, it includes a total of four tweeters located in the front of the inner door handle in front and back. 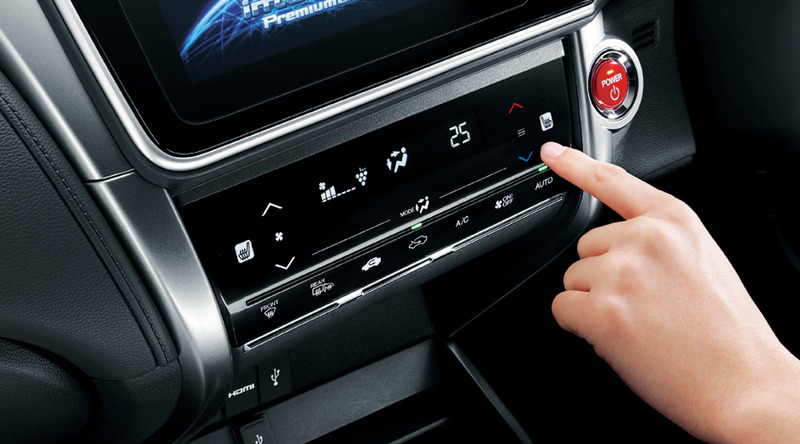 Wondering about the advanced safety and security features? 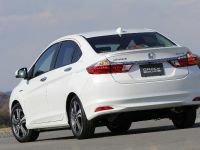 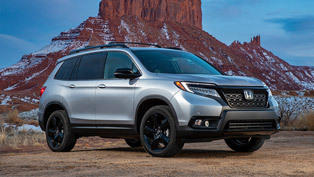 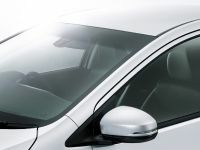 Here Honda has included Advanced Compatibility Engineering body that applies company's original G-Force Control Technology (G-CON), Pedestrian Injury Mitigation Body structure, Vehicle Stability Assist (VSA) system, Hill-Start Assist function as well as the Emergency Stop Signal (ESS) and the City-Brake Active system. 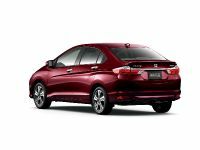 2015 Honda Grace is offered in three Hybrid trim levels: DX, LX and EX that come with either a front- or a four-wheel drive. 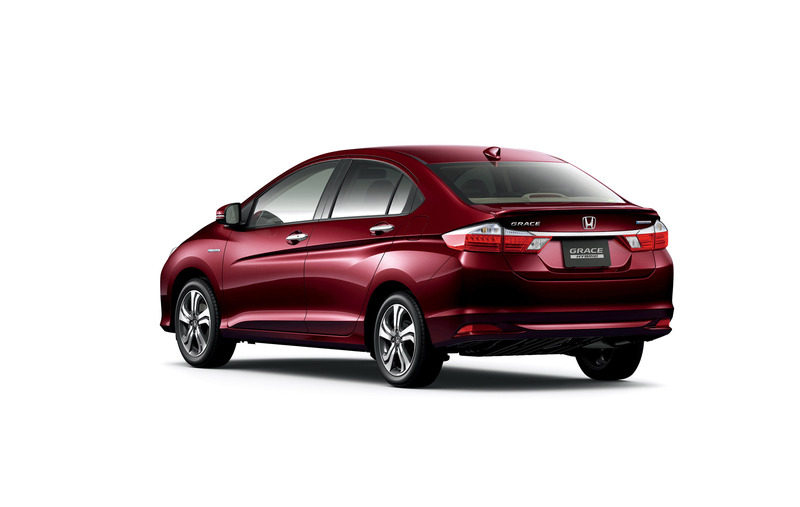 The car is currently on sale in Japan.